Thuraya's delegation met with international peers from commercial, government and military sectors at the 34th Space Symposium in Colorado, USA. The delegation headed by Fahad Kahoor, Director of Market Development, alongside partners from SRT Wireless and Scotty, gave an overview on the development of the Aero services at Thuraya and the impact it will have on the company's growth and future strategies. 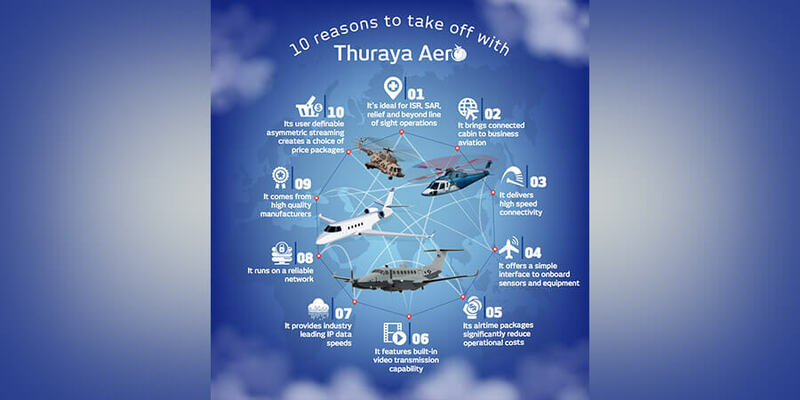 Thuraya Aero is another groundbreaking and innovative solution introduced by Thuraya to cater to the growing demand for in-flight connectivity. 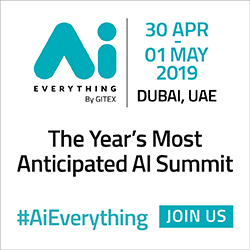 It has witnessed growing success since its announcement last year and during the commercial launch at Thuraya's Partner Conference this month. Multiple customers have already signed on to install and integrate the service on their fleet of fixed and rotary wing aircraft. Kahoor said, "We always look forward to showcasing how our service adds value and best suits in-flight connectivity needs. Thuraya Aero raises the bar for airborne satellite communications capabilities in small and medium sized aircraft. It's the only terminal of its kind with built-in video compression and the ability to handle HD streaming speeds of up to 700 kbps. We are confident that we can demonstrate to prospective customers how this service offers the best-in-market operational performance and flexibility at the most affordable rates." Aero gives Thuraya a sure footing in a new sector - aviation - and continues to expand the company's credibility as an established global provider of mobile satellite communications services. Thuraya is the current market leader in land voice products and provides a reliable satellite network coverage over two-thirds of the globe. 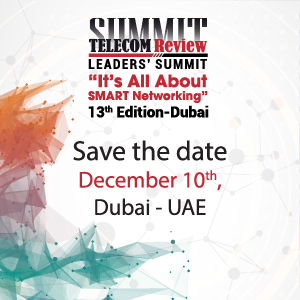 Developed as an in-flight communications system, Thuraya Aero supports steady internet access, voice calls, text messaging, and real-time, high-speed data applications like video conferencing and aerial surveillance on board small to medium sized planes, as well as rotary wing aircraft.